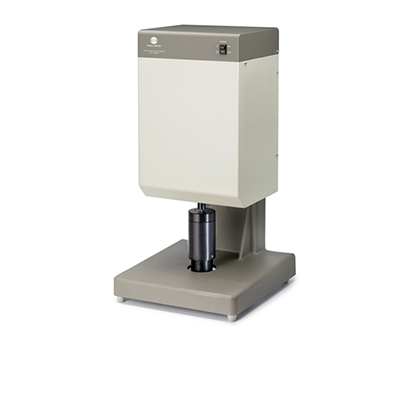 CM-3630 vertically-designed bench top spectrophotometer measures brightness,opacity, fluorescence, color, whiteness, and tint and is ideal for the paper,pulp, and cellulose industries. 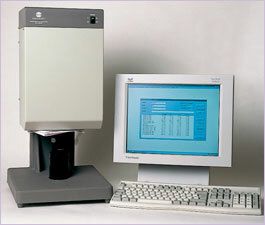 The CM-3630d Spectrophotometer is designed for to measure whiteness and color in the Pulp & Paper industry in perfect accordance with ISO recommendations. The CM-3630d Spectrophotometer is the latest model of the spectrophotometer series equipped with the patented “Konica Minolta Innovative Optical System” and ensures perfect compliance to ISO optical standards 2469 and 2470 used in the Pulp and Paper Industry. Together with the designated software PaperControl*, brightness, whiteness and yellowness indices are calculated and displayed in full accordance with several international and national standards such as ISO, SCAN, DIN, TAPPI,CPPA and AFNOR. Numerical UV-Control makes calibration and adjustments to whiteness and tint a swift and easy procedure. In fact, in just a few seconds your CM-3630d Spectrophotometer is perfectly calibrated, much quicker and with fewer chances for user mistakes than with the traditional methods used in conventional instruments. Since everything’s done numerically, and with the significant reduction in internal moving parts, it is relatively maintenance free! Furthermore, the Numerical UV-Control, combined with the user calibration option in PaperControl, allows easy adjustment of instrument parameters to your current measurement system and thus, guarantees perfect correlation with data you’ve collected over the years. Illumination / observation system Reflectance:d/0 (diffused illumination, 0-degree viewing) Conforms to ISO 2469, JIS P8148, DIN 53145-1 and DIN 53145-2 standards.